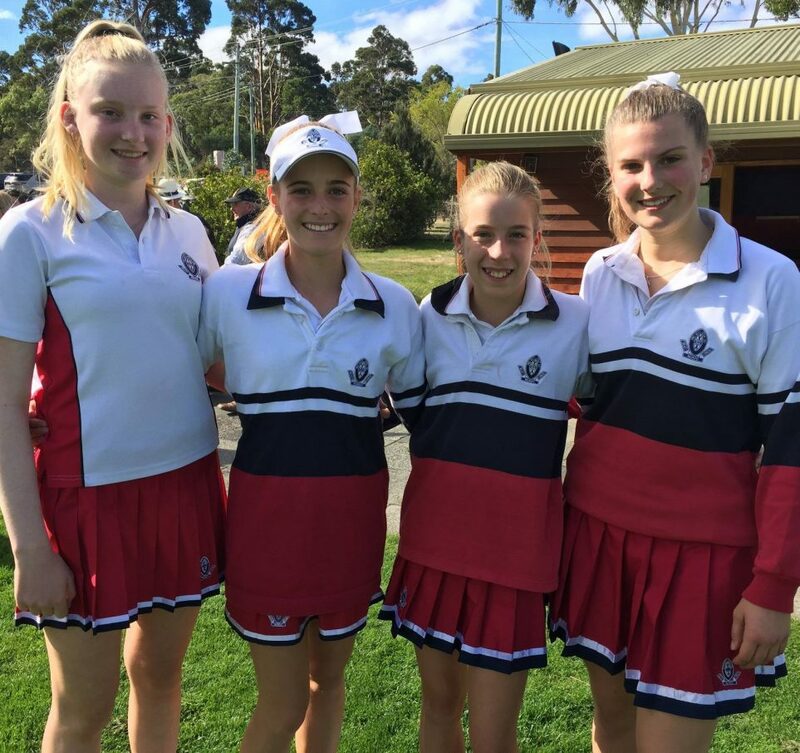 Congratulations to the St Michael’s Collegiate 1st Grade Tennis team who defeated St Brendan Shaw College in the SATIS Final on Wednesday 10 April at Ham Common. A closely contested match, with a number of matches going to a 3rd set super tiebreaker Collegiate won 4 rubbers to 2. Thank you to the coaches and staff and to all players on displaying excellent sportsmanship.